You’ll never see it coming…. 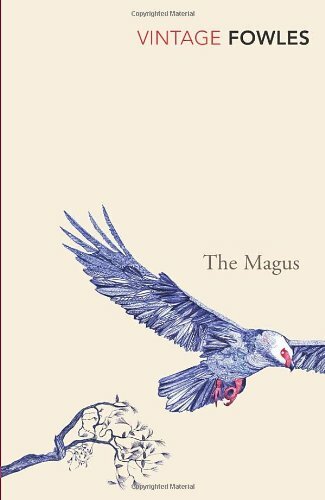 I rarely come across people who have also read The Magus by John Fowles but when I do we all agree on one thing – it’s a masterpiece. This is one of those books that you can never get comfortable with; as soon as you think you have it sussed Fowles rips that rug out from under you and leaves you scratching your head and wondering how the hell he could have fooled you again. The Magus is full of twists, turns, psychological games and suspense – it’ss brilliant! There are many, many books that I love but this is one that totally blew me away. I know it’s long (about 700 pages) but it is so worth it, I promise you. I would love to see more people read this book – it’s one of my all time favourites (in my Top 3) and I am dying to hear what other people think of it. Which book has blown you away?